Nutcracker Puppet Show in the National Puppet Theater in Budapest: officially called the ‘Budapest Puppet Theater’ but it is a national institution with many of the best puppet performances in Hungary. 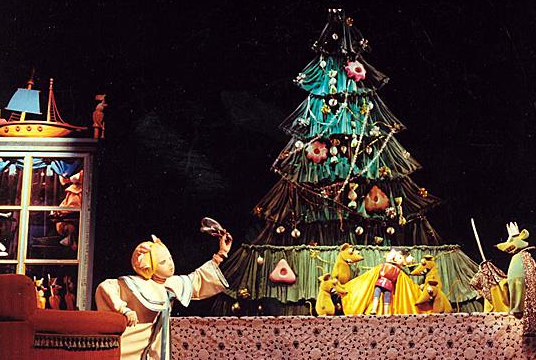 The Nutcracker puppet show is a Christmas tradition, and has been running for many decades with great success. 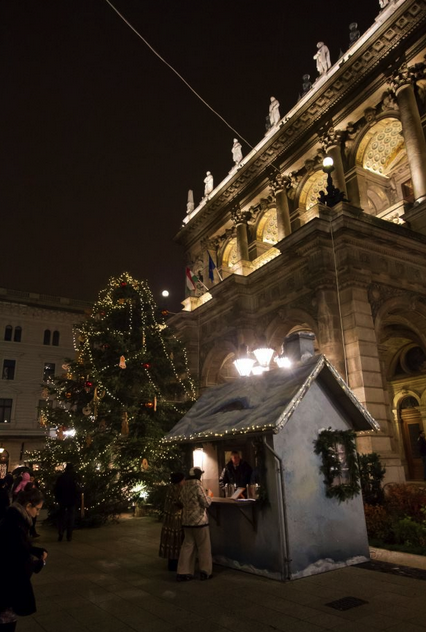 To boot, the ticket prices are ridiculously low for a foreign family (HUF 1,300 per ticket), so it is one of the best deals you can get at Xmas in Budapest if you are visiting the city with children in winter. Besides the Nutcracker, there are several more puppet shows running all through November, December and January, so do check the event calendar of the Puppet Theater for more shows, and details. Tickets can be purchased online or on the premises at the Budapest Puppet Theater on Andrassy Avenue. You can book your tickets in advance for the puppet show online. The official ticket vendor of the Budapest Puppet Theater is Jegy.hu. The Nutcracker Puppet Show may be one of the programs of your Budapest Christmas holiday, if you love theater performances and visit Budapest with children: puppets and actors will perform the classic Nutcracker story, the dreamy Christmas party, the excitements of the big battle of the Mouse King and the Nutcracker, the enchanted Snow Land, etc. Christmas with children – no language barrier when it comes to live performances of the best kind. 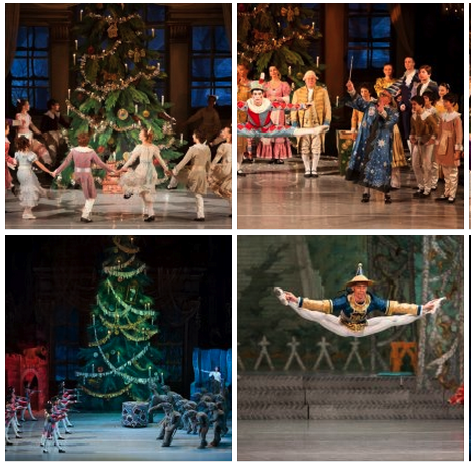 Tchaikovsky’s The Nutcracker is also performed as a ballet at the wonderful Opera House in Budapest. The Nutcracker show with puppets will be at the Palace of Arts (MUPA or Muveszetek Palotaja). Maria, Drosselmeyer, the Mouse King, Stahlbaum, and of course the nutcracker himself, The Land of Sweets, the Christmas tree and the boxes of presents. 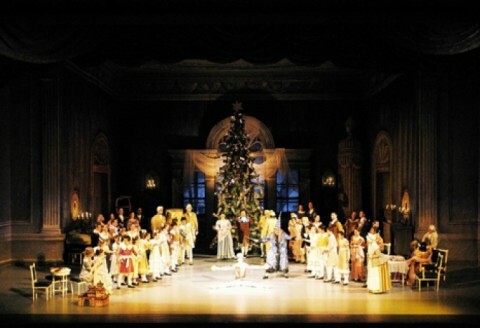 In other words, that Christmas theatrical essential, the wonderful Nutcracker. The traditional work appears here on an extended stage, where the entire Tchaikovsky score and the essential concept remain the same, but the performance is adapted for the greatest visual impact.